With the need for bandwidth increasing, the WDM (wavelength division multiplexing) technology was developed to expand network capacity over a single fiber. It uses a multiplexer (Mux) at the transmitter to combine several signals together, and a demultiplexer (DeMux) at the receiver to split them apart. Most WDM systems operate on 9µm single-mode fiber optical cables. And they are divided into CWDM (coarse wavelength division multiplexing) and DWDM (dense wavelength division multiplexing). This article mainly focuses on CWDM system. CWDM is a technology which multiplexes multiple optical carrier signals on a single optical fiber by using different wavelengths/colors of laser light to carry different signals. In a CWDM system, the CWDM Mux/DeMux is one of the most important component. The CWDM Mux/DeMux modules are passive optical solutions which are easy to operate with a reliable low-maintenance design, and do not use power supplies or electronics. They are designed to provide optical networking support for high-speed Fibre Channel and Ethernet communication for MAN (metropolitan area network) over a grid of CWDM optical wavelengths. CWDM Mux/DeMux is capable of multiplexing and demultiplexing wavelengths up to 18 channels from 1270 nm to 1610 nm in 20nm increments. Moreover, it works seamlessly with transceivers to optimize link length, signal integrity and network cost, and can be incorporated into a single rack-mount solution for enhanced design, power and space efficiency. Typically, the CWDM Mux/DeMux modules interface to CWDM SFP/SFP+/XFP transceivers on an attached FC SAN or network device. This chassis-based system allows the addition of CWDM capability to any existing SAN or network device that supports LC SFP/SFP+/XFP transceivers. In short, the CWDM Mux/DeMux modules is connected with CWDM SFP/SFP+/XFP transceivers which are inserted into the switch SFP/SFP+/XFP ports by using LC single-mode patch cables. 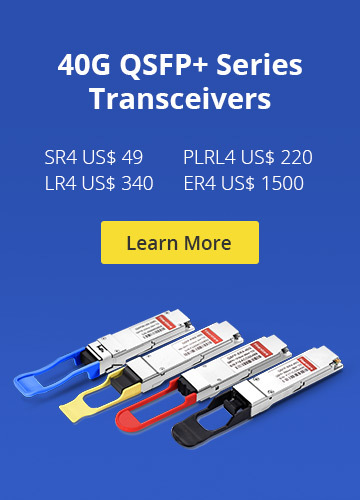 The CWDM transceivers are hot-swappable, field-replaceable devices that adapt an electronic data signal to laser light at a specific wavelength. Moreover, they are color-coded to indicate the wavelength and have a color-coded clasp at one end. So the CWDM Mux/DeMux should be connected with the CWDM transceivers with the same wavelength as each transceiver will work only at the appropriate port and the data will always flow between devices with the same wavelengths. For instance, the port on the CWDM Mux/DeMux marked with 1470 nm, should be connected with the CWDM transceiver that works over 1470nm wavelength. As CWDM Mux/DeMux supports up to 18 different wavelengths, there are CWDM transceivers working over these 18 wavelengths. The following table lists the 1000BASE-CWDM SFP (20km) transceivers as an example. FMU CWDM Mux/DeMux modules are new types of modules launched by FS.COM. Compared with the traditional CWDM Mux/DeMux modules, the new FMU series modules are more user-friendly and show completely new characteristics. With low-profile modular design, the FMU CWDM Mux/DeMux modules plug into one half of a 1RU, 19” rack mount chassis for simple installation and modularity. This chassis based system allows a network equipment manufacture to add CWDM capability to any existing networks with simple pluggable interface. Besides, the equipment ports of the FMU CWDM Mux/DeMux modules are color-coded to match the wavelengths of CWDM transceivers to simplify installation and troubleshooting without having to remove the transceivers from the local equipment. 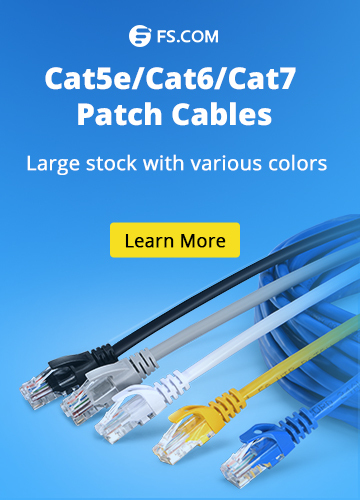 This color-coded feature is the major advantage of this new FMU series modules and it do greatly simplify the process of connecting a CWDM transceiver to its associated device port. The following picture is an example of 8 channels 1470-1610nm dual fiber CWDM Mux/DeMux. This new FMU series CWDM Mux/DeMux modules deliver dramatic cost savings to network equipment manufacturers, enabling them to develop metro access systems that are lower in cost, easier to provision and simpler to operate. 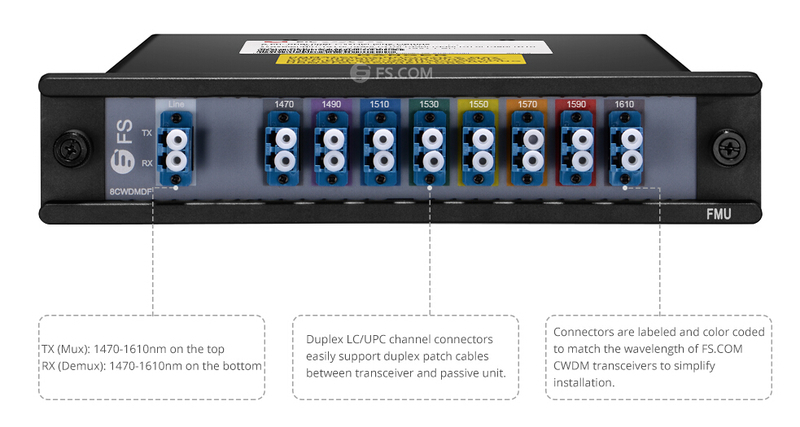 The following table lists FS.COM FMU series CWDM Mux/DeMux modules. Note: The modules with expansion port allows adding or expanding more CWDM wavelengths/channels to the network for future upgrade. If used, it will be treated just like the other ports and up-jacketed and terminated as needed. If not used, it will be cut back into the module and terminated in a way to reduce reflections. Both the traditional CWDM Mux/DeMux and the FMU series CWDM Mux/DeMux are used to increase fiber network capacity without the expense of deploying more fiber cables. They make full use of the low loss bandwidth of optical fiber to achieve ultra high bit rate transmission. The key difference is that it is more convenient and efficient for the FMU CWDM Mux/DeMux to connect with the CWDM transceivers. FS.COM provides both the two kinds of CWDM Mux/DeMux modules. For more details, you can visit www.fs.com. CWDM Multiplexer, CWDM System, WDM System 18 channel CWDM Mux, 8 channel CWDM multiplexer, CWDM demultiplexing, CWDM multiplexer, CWDM Mux/Demux, CWDM SFP, FMU CWDM Mux/DeMux. permalink.